If you are a couple who are looking to have a contemporary themed wedding, then buffet style catering from Food First Chicago could be the perfect option for you. With a wealth of collective catering experience, our team of buffet specialists will leave no stone unturned in the pursuit of perfection on your wedding day. The simple fact of the matter is that our award-winning service is unrivalled. We are very proud of the accolades that we have received for our buffet style catering and work extremely hard to maintain the high standards that we set for ourselves. Buffet style dinners sometimes receive a bad reputation for being overly casual and not suited to an event as important as a wedding reception. However, the reality is that Food First Chicago’s buffet is anything but casual. The elegant and refined nature of our award-winning buffet service is a perfect alternative to the more traditional sit-down meal. 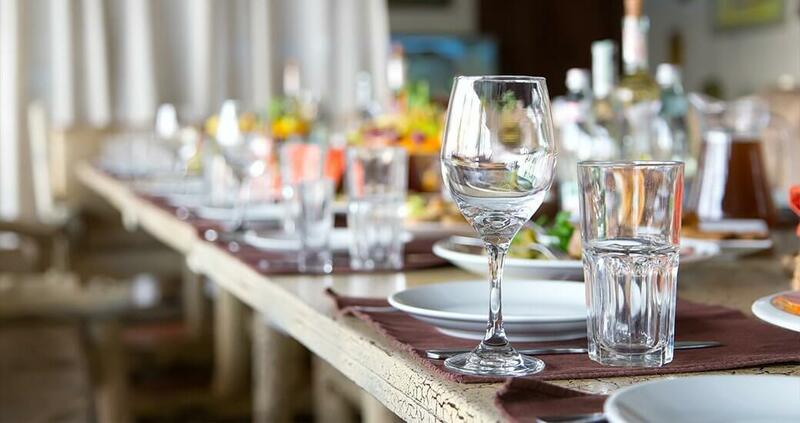 What makes a buffet from us special is that guarantees the same high quality meals you would receive in a sit-down meal but with the added benefit of providing more choice and being more relaxed. What’s the more, the wide range of serving stations that we provide means that your guests will never be waiting long for their meal. If you are looking for the perfect buffet catering experience for your wedding day, then look no further than Food First Chicago. Whether big or small, indoors or out, our catering team possesses the skill and expertise to get the job done. Our professional service will fit seamlessly into your plans for the perfect dining experience. Your wedding day should be one of the most special days of your life, with so much at stake it is vital that you choose a catering company that can deliver. Don’t settle for second when the best is right here. Call us today and you won’t be disappointed.